Sam is a Senior Principal at Element Energy, leading Element’s work in the Buildings sector. 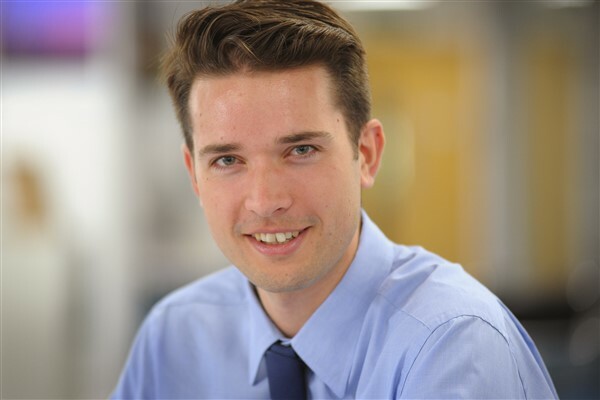 In his time at Element Energy, Sam has managed or delivered more than 30 projects relating to low carbon heating, energy efficiency in buildings and industry, energy infrastructure assessment and demand-side response. Sam joined Element after completing a Ph.D. in organic photovoltaics at Imperial College London, and holds a First Class BA/MSci degree in Experimental and Theoretical Physics from the University of Cambridge. He has also consulted for a solar PV start-up, and spent six months in the hi-tech materials development industry in Japan.